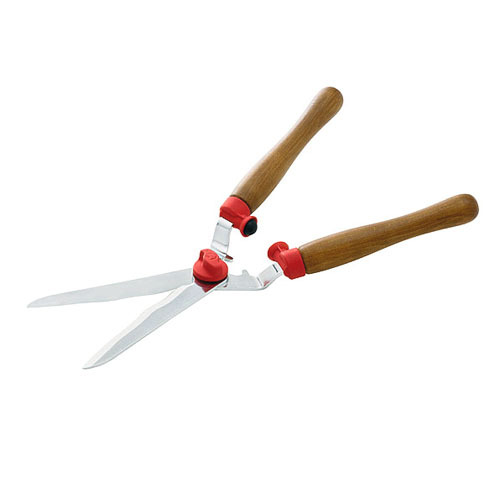 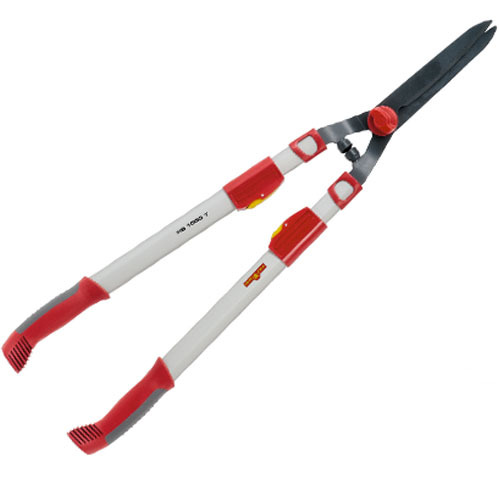 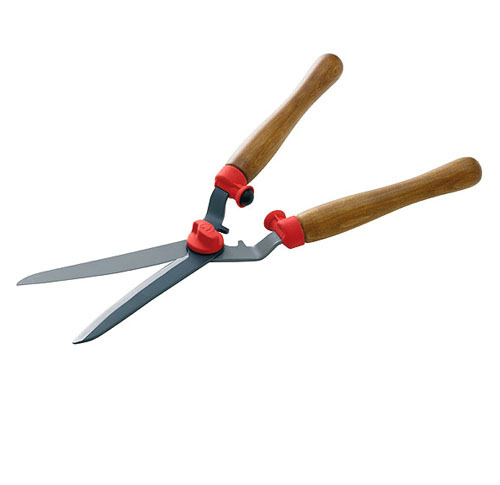 If you do not have a long hedge to trim, then a manual hedge trimmer from WOLF-Garten is just the right thing. 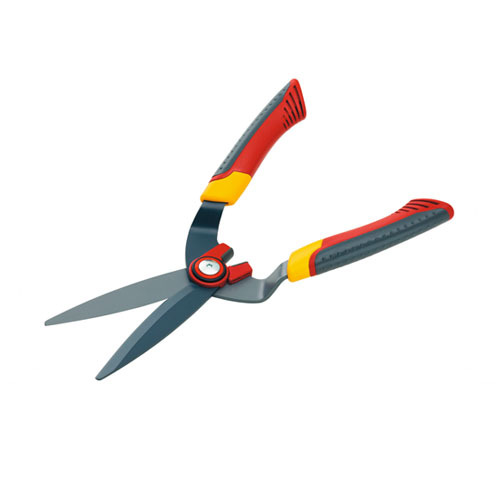 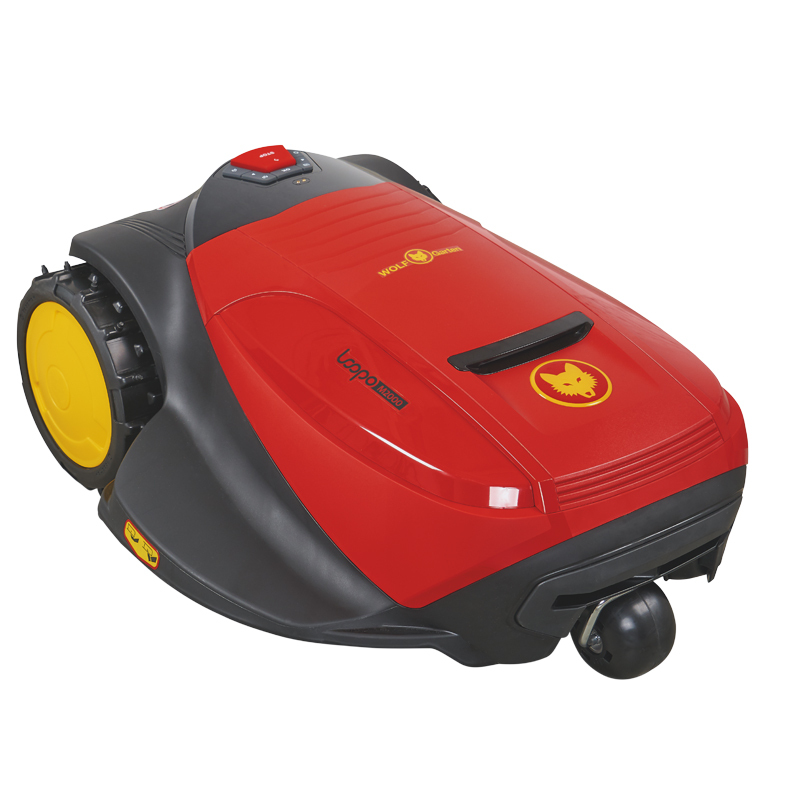 The free-running mechanism means that you can apply power while cutting without needing a great deal of energy. 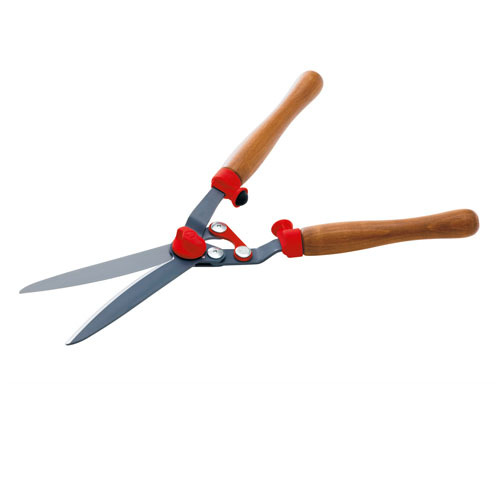 The long-lasting blade is extremely resistant to wear and guarantees perfect cutting for many years.